This all new Sony FE 24-70mm F2.8 Lens is also characterized by a Direct Drive SSM (Super Sonic wave Motor) system that provides fast, quiet AF performance as well as responsive manual focus handling. The lens is also dust- and moisture-sealed, to permit working in inclement weather conditions, and nuanced details, such as a focus hold button and rubberized control dials, further the intuitiveness in handling. 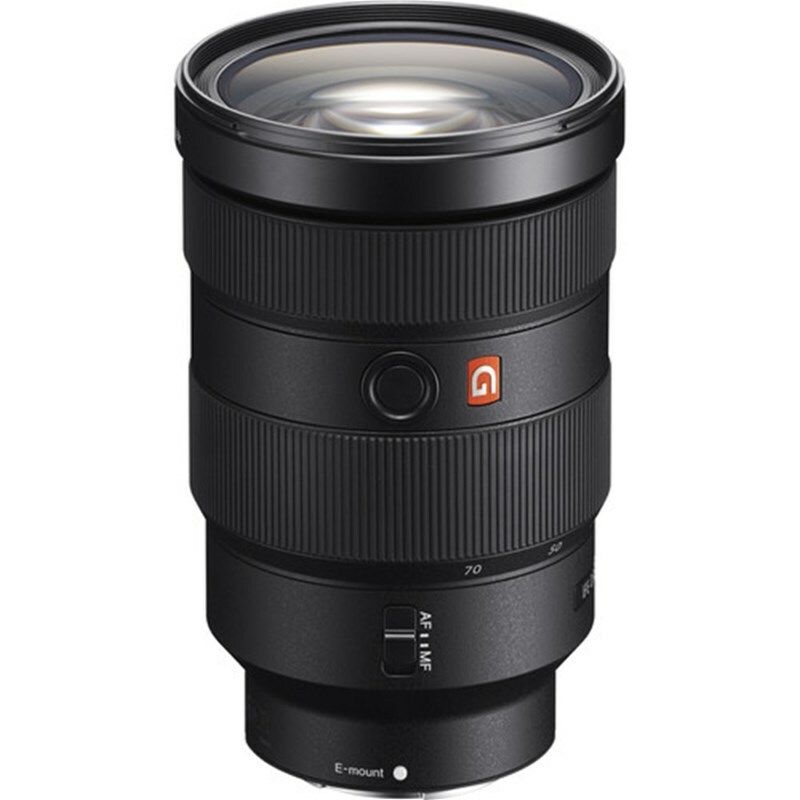 Featuring a constant F2.8 maximum aperture, this lens maintains consistent performance throughout the zoom range and benefits working in low-light conditions and with selective focus techniques. Complementing the apt light-gathering capabilities is an equally impressive optical design, which incorporates three aspherical elements and two extra-low dispersion elements.